DEFILED come barging in like some crusty Godzilla made out of the stuff polished tech death nightmares are made from. The revered Samurai of death metal crush through the spiral ganglion with a sound rawer than shark sushi that still bites. No doubt the low-fi production of their fifth full-length ‘Towards Inevitable Ruin’ owes as much to gutter punk as is possible for a band following the path of extreme metal. Yet after giving this monster some spins, the apparent fragments start to drift together – starting from a catchy fill, riff or grating grunt that morph into a strange hook relentlessly driving its spike into the brain. ‘Towards Inevitable Ruin’ is not pretty, nor pretending and reduced to the bare bones. DEFILED are definitely making a statement of naked brutality. This time it took the Japanese “only” five years to deliver a follow-up to the acclaimed ‘In Crisis’ (2011), which came out eight years after ‘Divination’ (2003) shook the world awake to the band from the Land of the Rising Sun. DEFILED climbed to the top of Asia’s death metal scene with the release of their self-financed EP ‘Defeat of Sanity’ (1994) two years after their inception. Founded in Tokyo, they quickly combined the brutal and technical aspects of this mad metropolis into their own unique sound. Their first album ‘Erupted Wrath’ (1999) was mixed by genre legend Jim Morris in Tampa, Florida, who returned to work on sophomore opus ‘Ugliness Revealed’ (2001) as well as third full-length ‘Divination’. 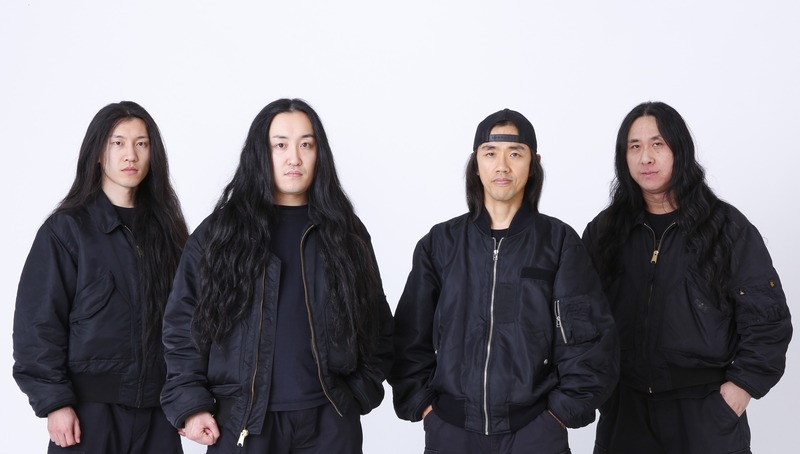 The Japanese opened for extreme metal legends such as CANNIBAL CORPSE and MORBID ANGEL, and toured with INCANTATION and MAYHEM to name but a few. DEFILED are back with a bang. 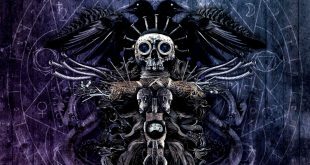 ‘Towards Inevitable Ruin’ is not for the faint of heart or intended for easy listening, but given a chance it will not fail to impress!